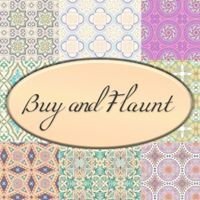 Your 24/7 destination for shopping, dining and entertainment. Eastwood City is a state-of-the-art residential, commercial, business and entertainment complex located at the heart of the metropolis. Launched in 1997, it is the Philippines’ first fully integrated township concept pioneered by Megaworld Corporation. Throughout the years, Eastwood City has been synonymous to leisure and entertainment with over 4,000 commercial and retail establishments. 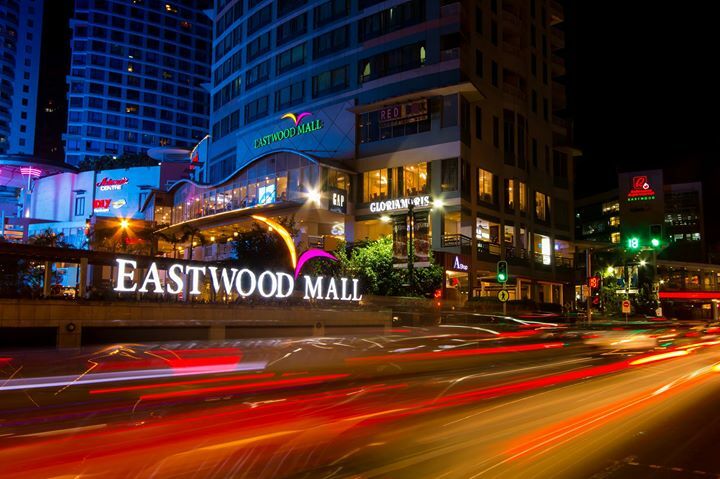 A world-class tourist destination and the FIRST Accredited Tourism Entertainment Complex by the Department of Tourism, Eastwood City offers families, professionals and urbanites the finest choices in shopping, dining and recreation at its three lifestyle malls – Eastwood Mall, Eastwood Citywalk and Eastwood Cyber and Fashion Mall. It is also the first shopping center in the Philippines to welcome pets of all shapes and sizes and has recently been inducted to the Order of the Platinum Paw by the Philippine Animal Welfare Society (PAWS). *Disclaimer: We reserve the right to delete profane, harassing, abusive, & spam comments, & to block offenders.